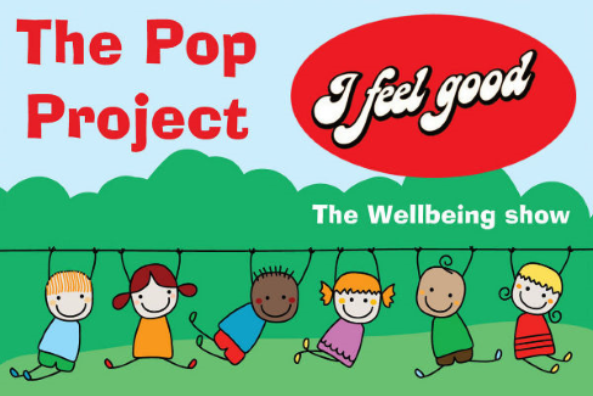 I Feel Good’ - Pop Project launches Lordsgate’s focus on emotional health and wellbeing. Spirit—Social Health—Relationships, friendships, bullying, respect, tolerance and diversity. 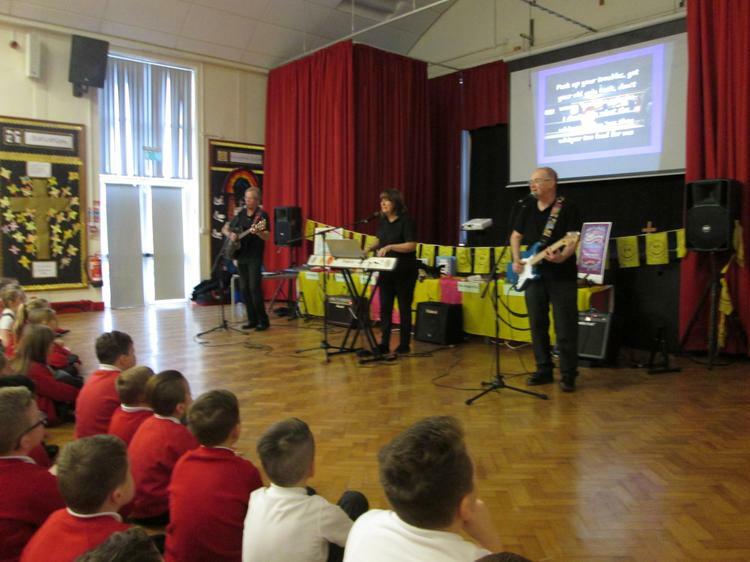 This was all presented in a 90 minute show using live music, dancing, video clips and song. The lie music included songs such as ‘I feel Good’, ‘Ain’t no stopping us now’, ‘Keep on moving’, ‘Don't worry be Happy’ etc’. Following the performance children were asked to set themselves, goals, targets or resolutions for the new year—Have you discussed with your child what they are focussing on this year?